Have you ever heard of O, O, O, O'Reilly Auto Parts...Ow?! 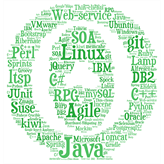 This is not your standard Software Architect role and we are not your standard brand! We are the dominant auto parts retailer in all our market areas. I am reaching out as we are looking to fill a critical role in IT that will help determine the strategy and directly impact the growth and continued success we've been able to maintain for over 50 years. The software architect guides the technical design and direction of enterprise-level software solutions. • Works with software engineers and management to help shape coding standards and software development life cycle best practices. 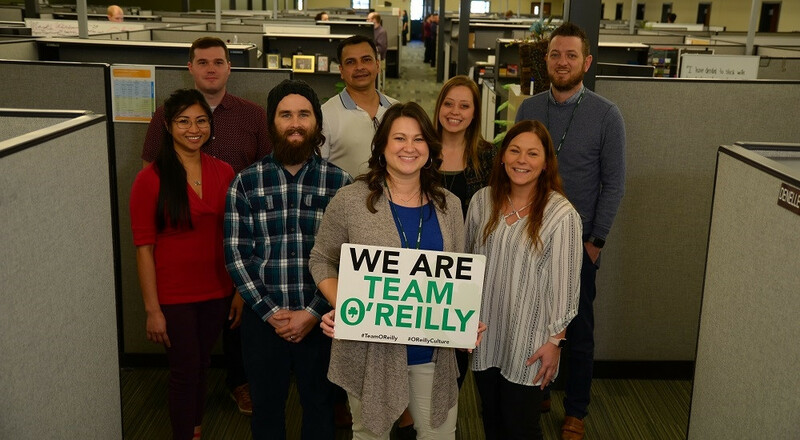 O'Reilly Auto Parts is a Fortune 500 company with 59 straight years of continuous growth and over 80,000 team members at more than 5,000 stores and 27 distribution centers in 47 states. We are determined to be the leader in the auto parts industry and believe that our team members are the most important asset in our business.